Vancouver, B.C. 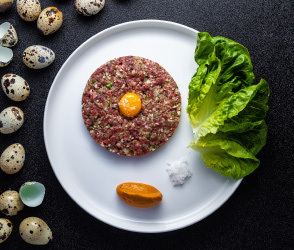 (October 2nd, 2018) – Toptable Group proudly unveils Elisa, its new steakhouse venue in Vancouver’s Yaletown. 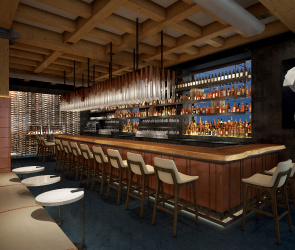 Set to open this fall, the restaurant offers a reimagined take on the signature steakhouse experience featuring a Grillworks Infierno wood-fired grill. Joining the Toptable Group portfolio of eight restaurants in Vancouver and Whistler, Elisa opens with an outstanding team of hospitality professionals to deliver an unparalleled experience. 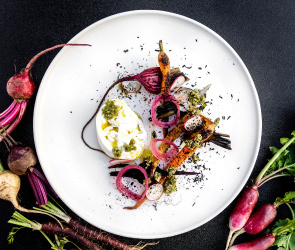 The kitchen brigade, led by Executive Chef Andrew Richardson, is a collection of culinary veterans such as Chef de Cuisine Yvan Burkhalter, and Sous Chef Alex Hon. The front-of-house team is one of experience and depth that includes Restaurant Director Ricardo Ferreira, Wine Director Franco Michienzi, Bar Manager Katie Ingram, and Restaurant Managers, Benjamin Wristen and Clair Hettich. Designed by New York’s highly acclaimed Rockwell Group, the 6800-square foot restaurant is a mix of contemporary West Coast design and decor. Modern touches throughout the airy lounge welcome guests into the main dining room curated with exquisite artwork. 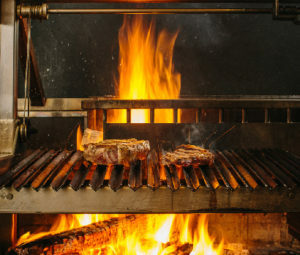 Chef Richardson and his brigade will tend the stunning Grillworks Infierno to produce the extensive wood-fired menu of prime cuts from around the world, sustainable seafood, and locally sourced vegetable-forward dishes. Tartares from Hand-Cut Beef to Smoked Bison along with raw bar specialties like Oysters on the Half Shell, Seafood Towers, and cured fish and meats round out a selection of first bites. Sublime appetizers featuring Chef Richardson’s Dinosaur Kale Salad, Wood-Grilled Sea Scallops, and Alaskan King Crab tempt the palate for more to come. Signature steak highlights include cuts from Brant Lake Farm (Alberta), Blue Dot (Prince Edward Island), RR Ranch (Washington), and A5 Black (Tajima-Gunma Prefecture, Japan). Seafood mains include standouts such as Wood-Grilled Lobster, Roast Halibut, and Whole Branzino. Announcements regarding an opening date, contact details, and online reservations will be released shortly. 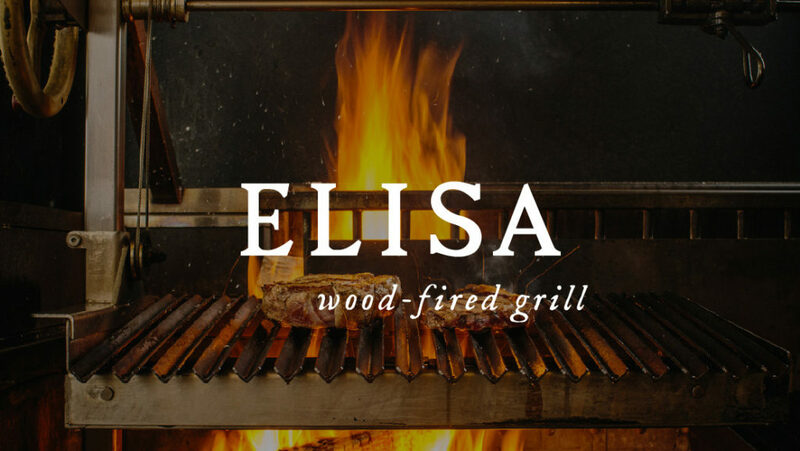 See you soon at Elisa for a steakhouse dining experience unlike any other! 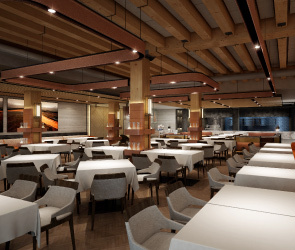 One of Canada’s leading hospitality groups, Toptable Group has eight elegant yet approachable restaurants in Vancouver and Whistler: Araxi Restaurant and Oyster Bar, Il Caminetto, Bar Oso, CinCin Ristorante, Blue Water Cafe, Elisa, West Restaurant, and Thierry Cafe. More information can be found online at www.toptable.ca.